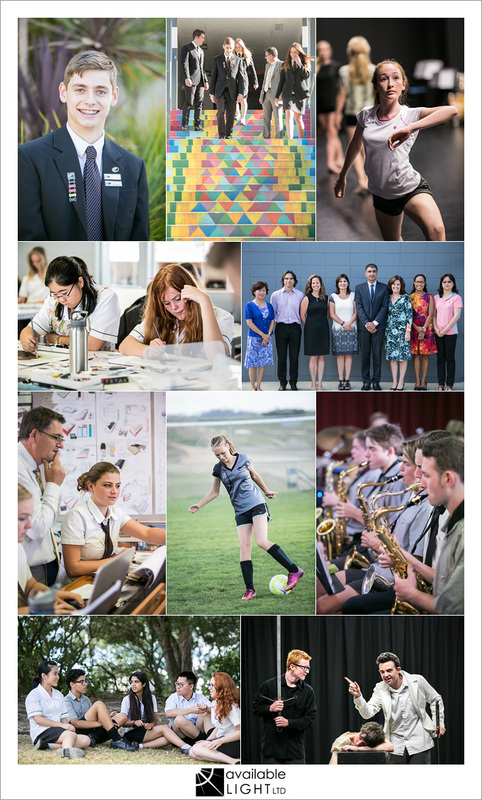 for a local school to stand out amongst its peers, a good public profile is necessary. 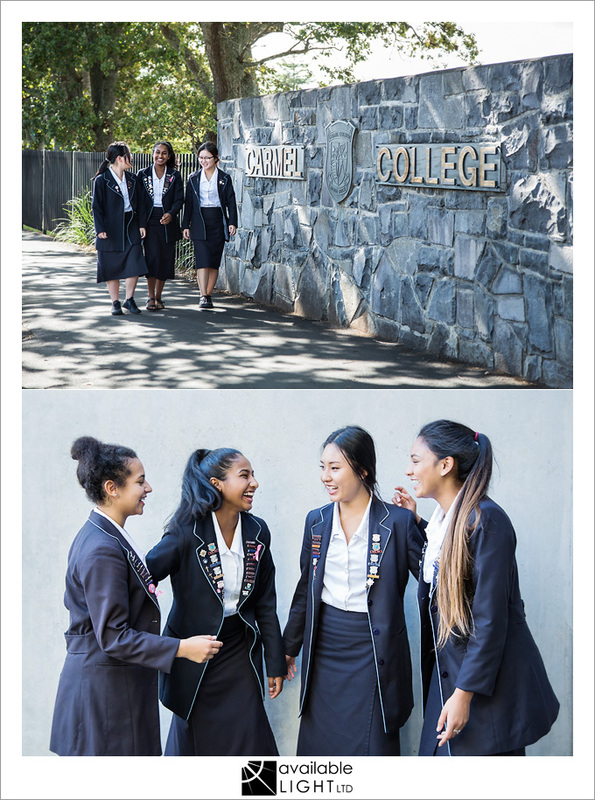 website, advertising, and prospectus all require high-quality representative imagery so that parents can get a clear and accurate impression of the school and its community, prior to visiting in person. that’s where i come in… this time, for Carmel College. the photos were used in their prospectus and promotional brochures, and at the time of writing (18mth later) are also still in use throughout their website. i do love seeing my work successfully promoting my clients! 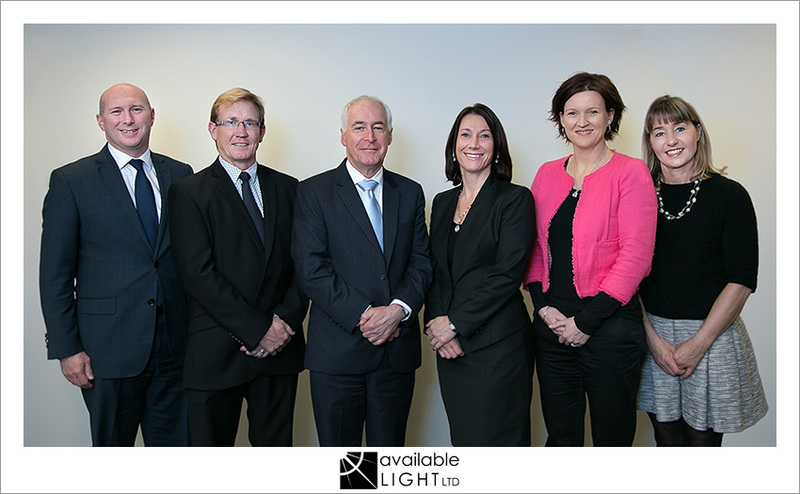 i do rather a lot of photography work for a local school… and on this occasion i was asked to get a portrait of the current Board of Trustees. the Principal asked me jokingly to “give him a bit more hair” so of course i had to oblige 🙂 and yes – because he’s a wonderfully good sport, he did give me permission to publish this version.